If you are looking for more Starpoints, consider the Starwood Preferred Guest Credit Card from American Express and the Starwood Preferred Guest® Business Credit Card from American Express. 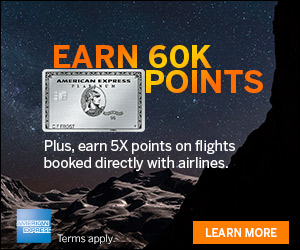 You can earn an extra 5,000 Starpoints® after you spend $5,000 in qualifying purchases on your enrolled Starwood Preferred Guest® Credit Card from American Express between the time you complete enrollment and December 31, 2016. Enrollment period ends on October 31, 2016. 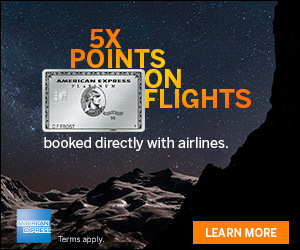 Terms and Conditions: Enroll and earn an extra 5,000 Starpoints® after you spend $5,000 in qualifying purchases on your Starwood Preferred Guest® Credit Card from American Express (“Purchase Requirement”) starting from the time you complete enrollment through December 31st, 2016 (“Purchase Period”). Enrollment period ends on October 31st, 2016. Purchases may fall outside of the Purchase Period (and therefore not qualify for the extra points) in some cases, such as a delay in merchants submitting transactions to us or if the purchase date differs from the date you made the transaction. (For example, if you buy goods online, the purchase date may be the date the goods are shipped.) Qualifying purchases can be made by the Basic Card Member and any Additional Card Members on a single Card Account. Qualifying purchases do NOT include fees or interest charges, balance transfers, cash advances, purchases of traveler’s checks, purchases or reloading of prepaid cards, or purchases of any cash equivalents. 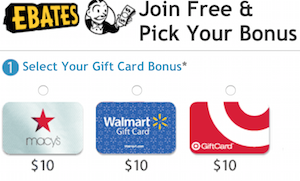 Additional Card Members on your account are not eligible for this offer.